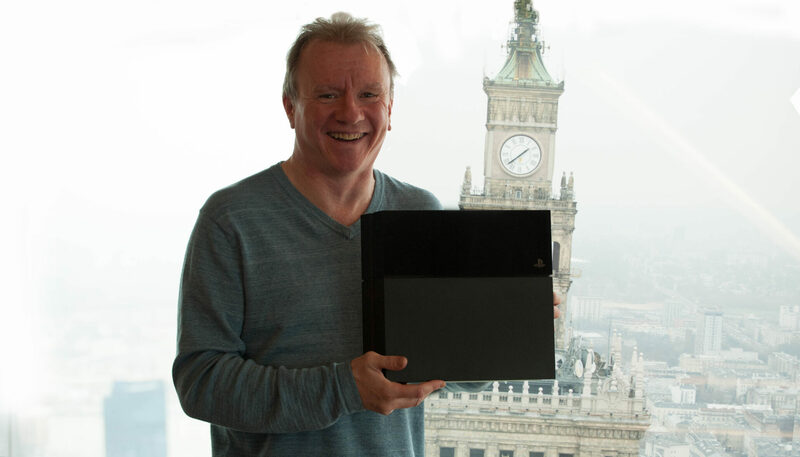 Ahead of the upcoming E3 2017, Sony Interactive Entertainment Europe’s boss (and Global Head of Marketing and Sales) Jim Ryan was interviewed by Time magazine on a number of PlayStation-related topics, from the PlayStation 4 Pro console to PlayStation VR and even the PS Vita. However, two of the most interesting statements were made in regards to backwards compatibility and eSports. Even though adding the former to its Xbox One has been a huge success for Microsoft, Ryan dismissed backwards compatibility as something that people ask for but don’t really use. When we’ve dabbled with backwards compatibility, I can say it is one of those features that is much requested, but not actually used much. That, and I was at a Gran Turismo event recently where they had PS1, PS2, PS3 and PS4 games, and the PS1 and the PS2 games, they looked ancient, like why would anybody play this. In regards to eSports, he confirmed that it will be a significant focus for Sony’s PlayStation brand as a whole going forward. It’s a subject that is occupying us quite a lot these days, and something we’re looking at very carefully. We’re trying to find precisely what the role of the platform holder is in that value chain. Seeing how we can actually make the whole eSports thing bigger, better, different and bespoke to PlayStation is something you’re going to be hearing quite a lot about in the next year or two. For the moment being, it does look like Sony Interactive Entertainment is much more active on the eSports front than Microsoft, for instance. PlayStation has had official Leagues in countries like Spain, Portugal, and Italy for a while now – it could be time to expand in the United States, the UK, and more countries soon. Moreover, Milestone recently announced that MotoGP 17 will feature an exclusive PlayStation 4 eSports tournament in collaboration with Dorna.